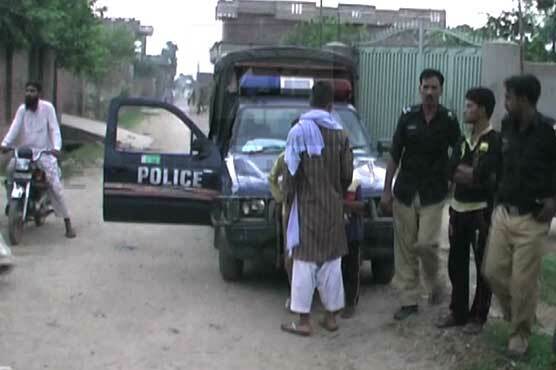 JHANG: A person gunned down his father-in-law over domestic disputes and escaped the scene here on Tuesday. Police said that the accused who was in differences with his in-laws visited their house located in Chund Bharwana area of Jhang where an exchange of hot words took place. The verbal clash turned violent after which the annoyed culprit opened straight fire, killing his father-in-law on the spot and fled the scene. The body was shifted to hospital for postmortem. The police after registering a case against the murderer and started raids for his arrest.